Annual membership is $1,000. Membership will be pro-rated for those joining after January. Memberships are paid in advance. Renewals will automatically be charged in January 2020 with secured credit card on file.  Cancellation notice must be emailed to info@branchbirdfw.com prior to November 1, 2019. All wine must be consumed onsite before December 29, 2019; otherwise, wine will be discarded if membership is not renewed. No refunds. Please note there will be a corkage/service fee of $10 per bottle applied to your guest ticket at time of consumption. Due to TABC permitting, these bottles may only be served onsite and outside bottles are not allowed to be stored in lockers. * House accounts require a credit card on file. Weekly statements will be sent via email. Pay your account while you are here or we can charge the credit card on file bi-monthly if we haven’t received your payment the day statements are sent. * Frequent Flyer Rewards Program: For every $125 you spend, earn $15 in free food and beverage (non-alcoholic). Sür has worked in the hospitality and restaurant industry for over a decade as a server, craft bartender, manager, personal chef and pastry prep cook. With his vast knowledge of the industry, he now enjoys focusing on seasonal growing and dining with a purpose. He has worked alongside incredible chefs who have driven Fort Worth to the foodie culture we now have! 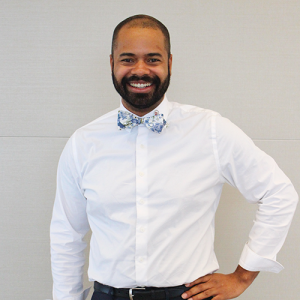 Sur Easley is certified with the Court of Master Sommeliers as a Level 1 Sommelier and continues to learn more every day to continue his education. 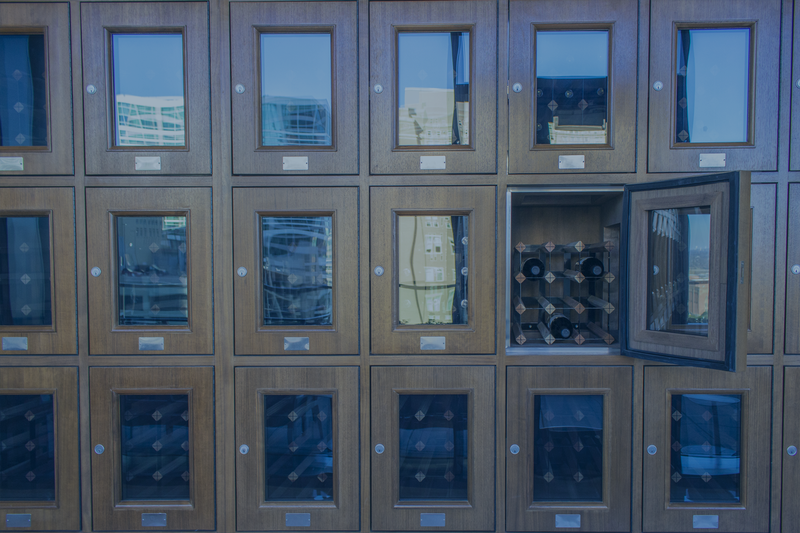 Please fill out the form below and our sommelier will reach out to you personally regarding membership.